The United Kingdom has descended into total chaos in the lead up to their official exit from the European Union, and if the country exits without a deal, then it is likely that the entire economy is going to plunge into chaos. 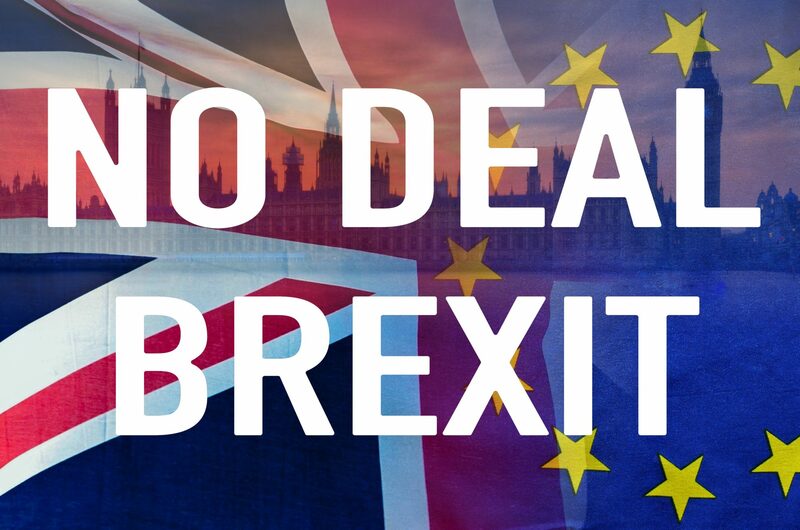 Plenty of experts have spoken about the disastrous effects a no deal Brexit will have on all sectors, and it will also have a negative impact on UK’s main trading partners. In a new development, the agriculture minister of Ireland has stated that the sector is going to be given a hefty aid so that participants can get over their losses. In the event of a no deal Brexit, fresh tariffs are going to be imposed in the UK, and once that happens, the agricultural sector is going to suffer significant losses. The agriculture industry in Ireland is valued at 3 billion Euros and remains a bedrock of the economy. Some of the most important products include livestock and beef. However, according to the Irish Farmers Association, the sector stands to lose a staggering 800 million Euro every year once the World Trade Organisation tariffs kick in and there are fears that the entire industry could be on the verge of ruination if that happens. Considering the fact that more than 50% of all beef exports are sent to the UK, the beef industry is all set to be in major trouble. The UK’s exit from the EU is now the biggest economic issue in Europe, and there are genuine fears that the country might make an exit without a deal.